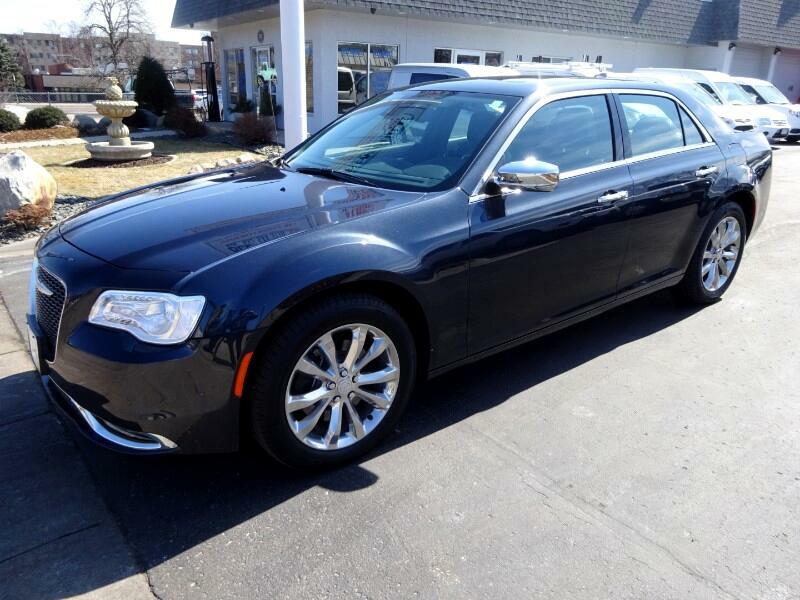 Used 2018 Chrysler 300 Limited AWD for Sale in Hopkins MN 55343 BellMobile Inc.
Low Mileage, 2018 Chrysler 300 AWD Limited w/Dark Gray Exterior w/Black Leather Interior, Driver & Passenger Power & Heated Seats, 3.6L V6 Engine, 6-Speed Automatic Transmission, Air Conditioning, Cruise Control, Tilt, AM/FM/CD/AUX/MP3/XM Audio System, Bluetooth, Back-up Camera, Power Windows, Locks, Power Heated Mirrors, Panoramic Sunroof, Remote Keyless Entry w/Remote Start, Front, Side Airbags & Head Curtain, Anti-Lock Brakes, Plus all Standard Options, Plus More! Well Maintained & Serviced. SERVICE RECORDS Available on CARFAX.Com. Free CARFAX Vehicle History Report Available Upon Request. Warranty. Call for More Details! Financing Available with Approved Credit. BellMobile Sales & Leasing, The Place for Buying, Selling, and Leasing Vehicles! Visit BellMobile Inc. online at www.bellmobile.net to see more pictures of this vehicle or call us at 952-544-5710 or 866-235-5662 today to schedule your test drive!